Enjoy videos on demand with HOOQ and Globe Telecom - All Chucked Up! I love watching movies and television shows whenever I’ve got free time on my hands. It’s something I look forward to whenever I want to kick back and relax. Only problem is… sometimes work doesn’t permit me to catch my favorite series episodes and movies in time. That can be a real bummer for people who passionately follow certain TV series like their lives counted on it. 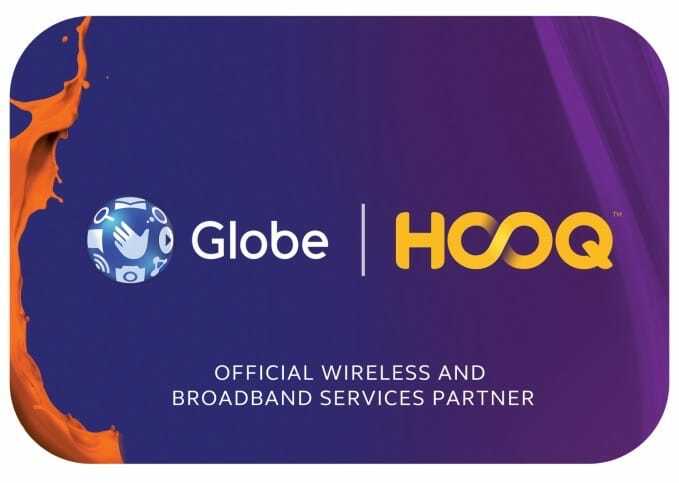 Thankfully, HOOQ has finally arrived here in the Philippines in partnership with Globe Telecom. For those who aren’t aware, HOOQ is a start-up joint venture between Singtel, Sony Pictures Television and Warner Bros. Entertainment. This awesome service will enable customers of Globe Telecom to enjoy unlimited online streaming access and an offline viewing option to awesome Hollywood and Filipino movie and television content. 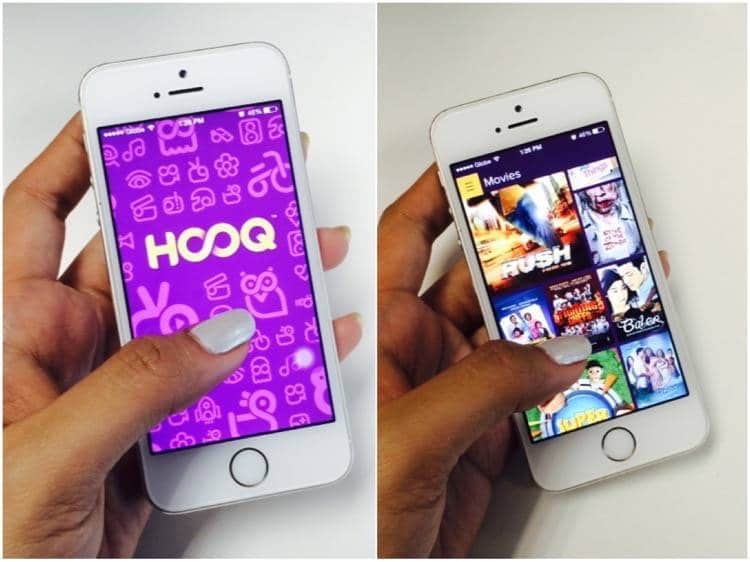 Customers can access HOOQ using any device including computers, smartphones and tablets. It’s really exciting! It’s a great time to get HOOQ’d! 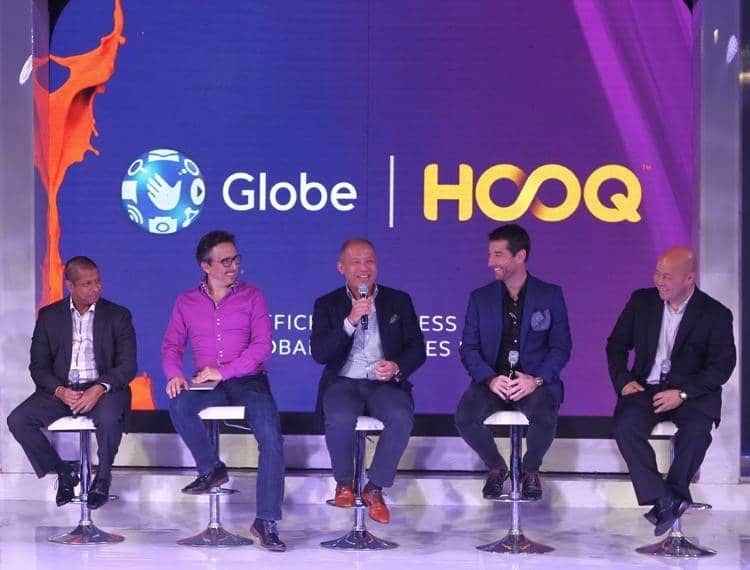 What can we all expect from HOOQ through its partnership with Globe Telecom? A whole lot, actually! Speaking at a panel discussion during the Philippine launch of HOOQ held at The Green Sun in Makati City are: (L-R) Warner Bros. Digital Distribution Vice President for Business Strategy Anuraj Shavantha Goonetilleke, HOOQ CEO Peter Bithos, Globe Telecom President and CEO Ernest Cu, Globe Telecom Senior Advisor for Consumer Business Dan Horan and Sony Pictures Executive Vice President for Networks George Chung-Chi Chien. Globe subscribers can look forward to more than (get this!) 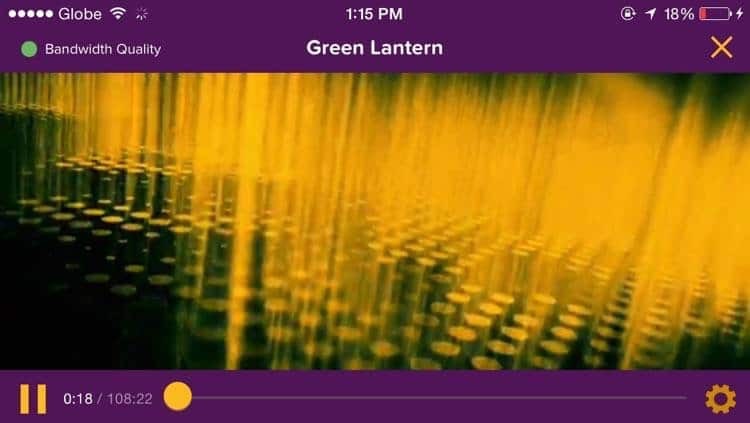 10,000 movies and television episodes and TV shows including titles in HOOQ from partners Sony and Warner Bros. That means we can all enjoy wonderful Hollywood movies such as Harry Potter, Spider-Man and Inception, not to mention popular TV series such as Gossip Girl, Friends and Smallville as well! Got a taste for local flavor? Not a problem. HOOQ’s got you covered, too! 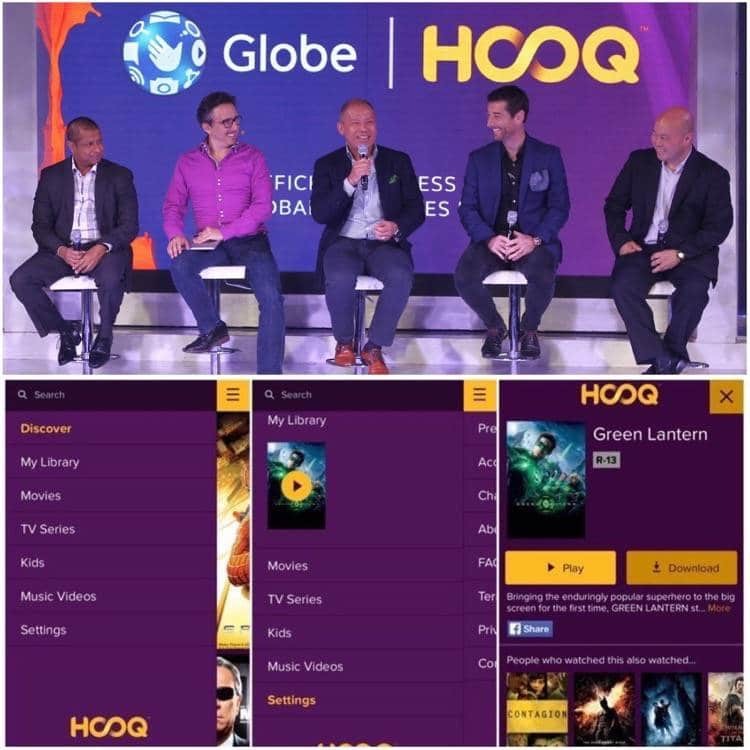 Local film and television content is also available in HOOQ through partnerships with the country’s top networks and production studios such as GMA, Viva, Regal Entertainment, and ABS-CBN. That means movies like “A Secret Affair”, “Shake, Rattle and Roll” and “Tanging Ina”, as well as loved classics including “Dyesebel”, “Bagets” and “Bituing Walang Ningning” are all within reach and a mere click away. Highly-rated television shows like “My Husband’s Lover”, “Tayong Dalawa” and “Mara Clara” will be readily available anytime and anywhere. Yes! 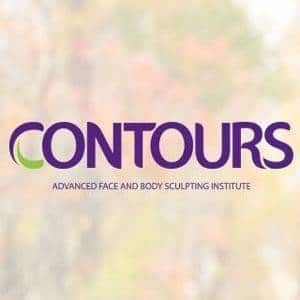 I really think that this service could not have come at a better time. There is so much wonderful content from Hollywood and on the local market that, unfortunately, a good number of people have no way of seeing. HOOQ changes all that. According to HOOQ Chief Executive Officer, Mr. Peter Bithos, the Philippines is a natural first market for them. Filipinos’s dual love of local and Hollywood content combined with digital savviness makes our country the perfect place for this kind of service. I absolutely agree. When registered to HOOQ, you get access to thousands of local and international movies and TV series. Register to GoSURF299 or above and get HOOQ for free. Postpaid subscribers get free HOOQ for 3 months while Prepaid subscribers get free HOOQ with their registration. Free period begins the same date as your registration to GoSURF. You need to choose HOOQ as your content freebie! You cannot change your freebie midway. When you opt out of GoSURF, you will also be opted out of HOOQ. Free HOOQ on GoSURF, like Spotify, has a separated 1GB data allocation so you can enjoy other activities with your GoSURF data. Once the separate allocation is used up, it will automatically use your GoSURF data. When all allocations have been exhausted, you will be charged P2/MB for Postpaid or P5/15min for Prepaid for data use. You also have the option to get just the HOOQ access. HOOQ Standalone offers start at P199. For HOOQ 299 and 499, you’re given data allocations dedicated to the service! Again, these standalone offers are valid for 30 days. Upon consumption of these data allocations, data will be charged the default rate unless you’re registered to a data plan. Stacking HOOQ and Spotify standalone offers with each other is not allowed. You can get free HOOQ access valid within the billing cycle starting at Plan 1299 for Tattoo Home Broadband. HOOQ is a gateway to a world of entertainment. You can stream, download and enjoy thousands of films and TV series. You can access HOOQ on up to 5 devices and download up to a total of 5 movies. You can access your account in 5 devices total: that’s your smartphone and your tablets. Accessing via PC is not counted as a device. However, only a maximum of 2 devices can be logged in at the same time. The third log in will be blocked. HOOQ uses adaptive bit rate. ABR determines the screen size and Internet bandwidth of the user and will deliver the best possible video resolution to avoid video interruptions. You can watch movies & TV series through streaming or via download! This means you can watch the video of choice over the internet, via web (www.HOOQ.tv) or an app on your iOS or Android device. All you have to do is click the “PLAY” button. You can download a video/movie on your mobile device for offline viewing or watching at a later time. You can save up to 5 videos PER account. (This means if you downloaded 2 on your iPad and 3 on your iPhone, you have already used up your 5 slots.) Done with watching the 5 and need to download more? Simply delete the old ones, and download again! These downloads are also in-app, meaning they’re not allowed to be shared, sent and saved to other desvices. To download, select the movie/video and click the “DOWNLOAD” button. It’s available in the App Store. You’re required to have iOS 7 and up, and you must have a Philippine iTunes account. For Android, it’s available on Google Play! HOOQ requires the Jellybean 4.1 and up OS to operate. Microsoft Silverlight should be installed. If this is not installed, there will be a prompt in the web browser to install this plug-in or you can go to: www.microsoft.com/silverlight/ for more instructions. Registered to GoSURF or HOOQ Standalone, already? Remember, one activation code will be sent per registration to GoSURF or Stand-alone, and only one unique activation code is needed. The Entertainment pack of the new Globe myLifestyle Plan includes access to either HOOQ or NBA. For HOOQ access, it is available in P299/mo (1GB) and P499/mo (2GB). Similar to the standalone offers, it will not use up your GoSURF data allocation. You may also opt for a P199 denomination with no data allocation, but it will use your subscribed GoSURF data allocation. With the Entertainment bundle (or any GoSURF promo), you are not bound by Fair Use Policy. Lonely hours and bored nights have suddenly become a thing of the past! I’m sure you’re just as excited as I am. It’s a great time to get HOOQ’d, don’t you think? ‹ Come to BLOGOPOLIS: Shifting Gears! › City of Dreams Manila – Truly the stuff of dreams! 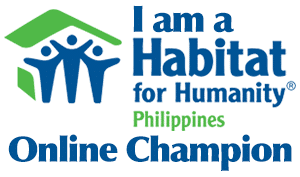 Buti nga kakapamanicure ko palang! HEHE! Baka sabihin na naman ni EJ na ang haba ng nails ko. Hahahaha!! !